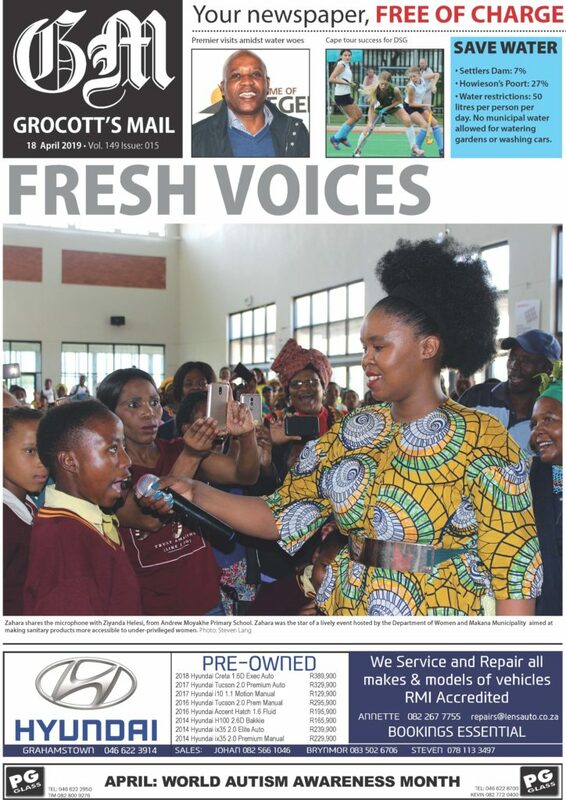 St Andrew’s College and DSG Grade 10 Design class visited the Volkswagen factory and Auto Pavilion in Uitenhage last week and had a tour of the factory where the VW Polo is built. 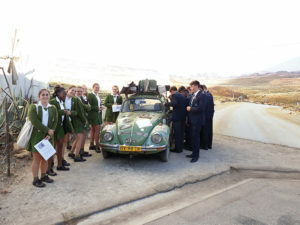 The pupils enjoyed a nostalgic display of old VW cars and interactive activities. 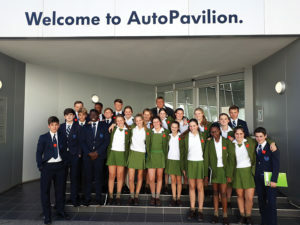 It was an enjoyable experience by all pupils.